Main gate is closed with shutter between 1:00AM and 5:00AM but you can enter the hostel from the door beside it with pin codes. For ladies who dont smoke, we provide them a room on the ladies floor. Male and female Japanese style bath room are independently located and a key is needed to enter into female bath. Our hostel is a little away from the street and it is calm which makes you have a good night sleep. Travel assistance: We are ready to hand out access maps such as main sightseeing spots, attractions upon your request. In addition, we are always collecting information on seasonal festivals, attractions and events which are taken place somewhere around us and providing them to our guests. 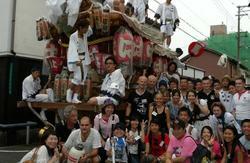 Excellent access not only from the airport, but from Kyoto, Nara and other sightseeing and entertainment spots. 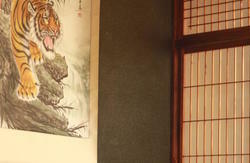 and twin room (one room of Japanese style and Six rooms of Western style) available. 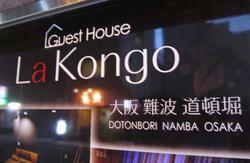 Our hotel is located in the heart of Osaka City. 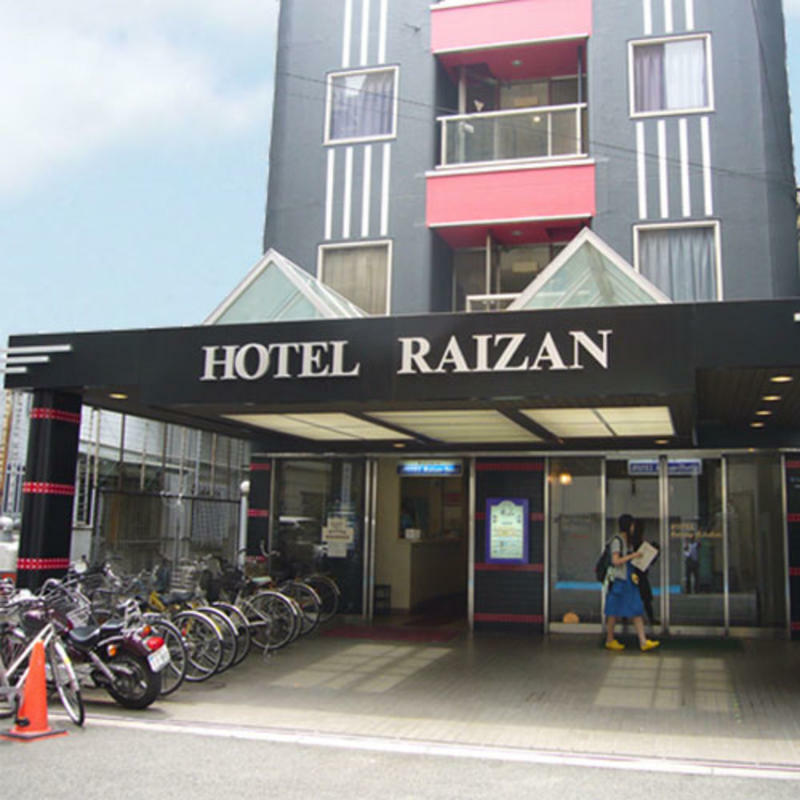 We are just 3 minutes walk from JR Shin-imamiya station. We are also just 2 minutes walk From subway Dobutsuen-mae station.